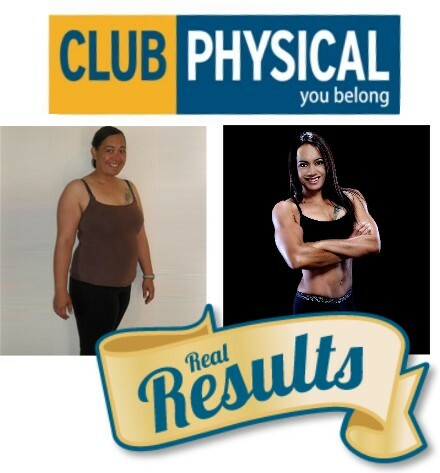 I won the Club Physical Real Results Competition!. So a huge huge thanks to everyone who voted for me. Two nights for two at ABSOLUTE LAKE VIEW accommodation in TAUPO! Again a huge huge huge thank you to everyone that voted! Next story Lets see ..
10 Weeks and feeling good!